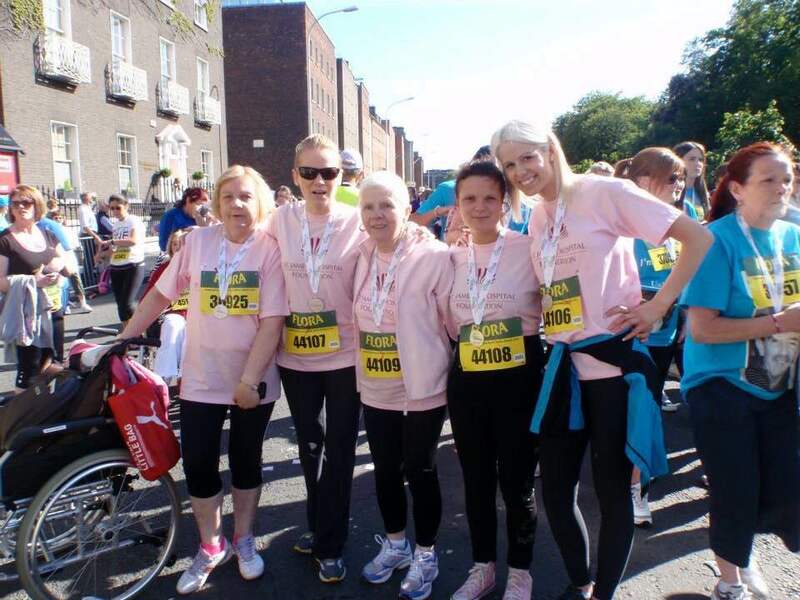 This is a story of our inspirational supporters, the O’Neill family, who are running once again, in this year’s VHI Women’s Mini Marathon for St. James’s Hospital in honour of their mam, Babs and also their uncle, Charlie. 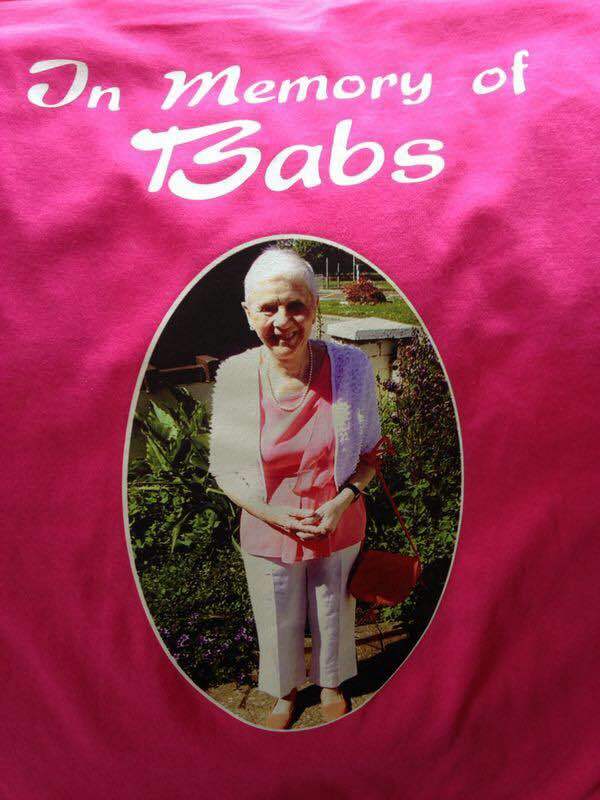 “As long as the mini marathon is running our mam Babs had always taken part. She had been doing it for different charities such as Our lady’s children’s hospital and Temple Street hospital and then finally, St. James’s Hospital was her final charity to do it for. 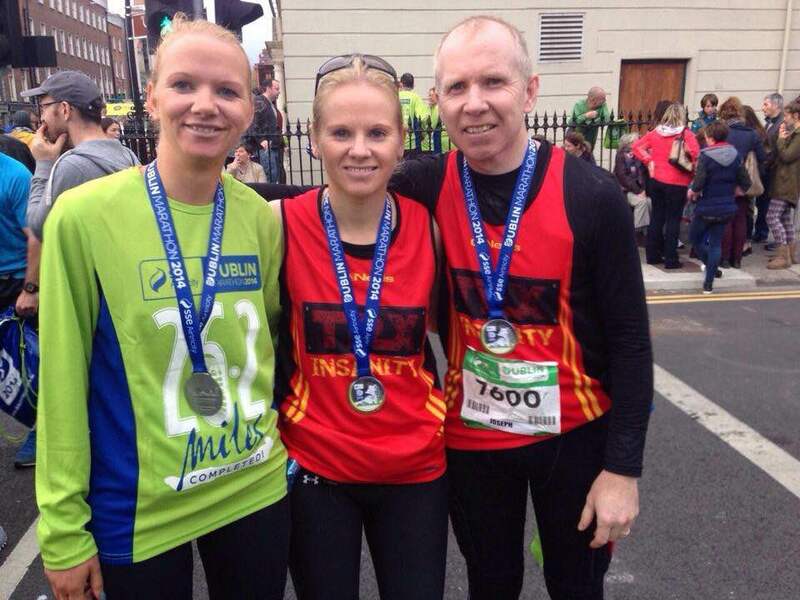 After that, “Team Babs” decided to take on the big 1… the 2014 Dublin City Marathon! 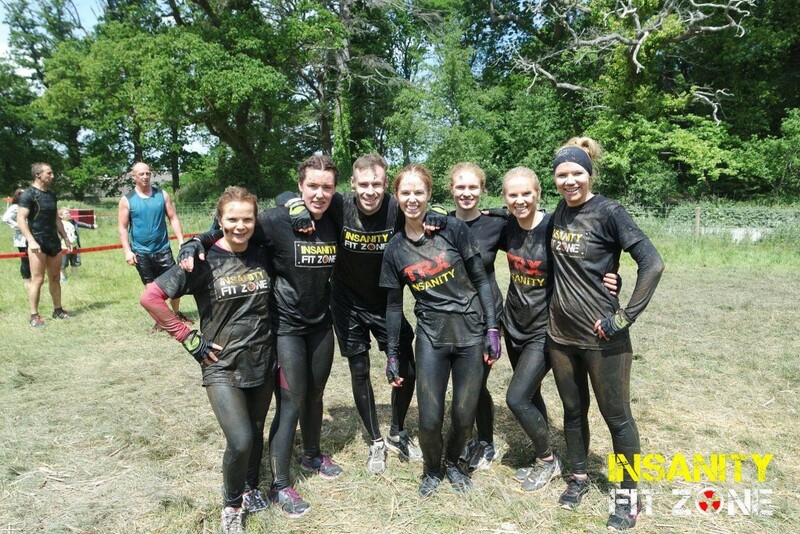 So with the help of Mark Lacey and our Insanity fit zone marathon crew, we trained insane every week through hail, rain and shine all for 1 big reason…Babs. 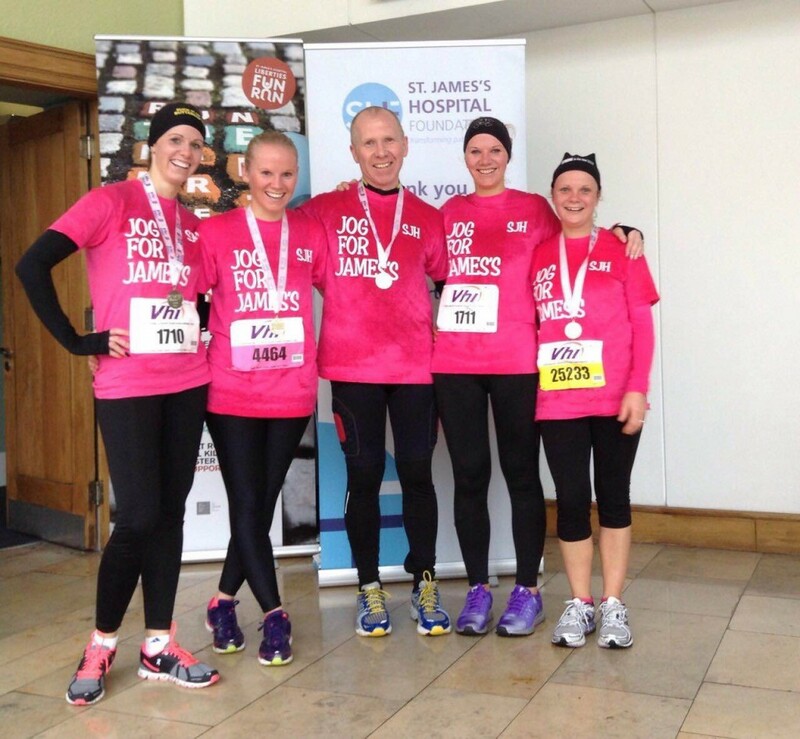 “Team Babs have big plans this year and with the help of our family and friends we hope to double the number taking part in the Mini marathon for the St. James’s hospital foundation.